“A Chat About Chatbots” Workshop. In this talk, we'll dive into how chat bots don't solve for one part of your organization, but are actually a key driver across the *entire *organization and customer journey. 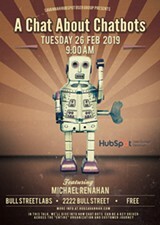 This event, which is free and open to the public, is presented by the Savannah HubSpot User Group and Ability SEO. 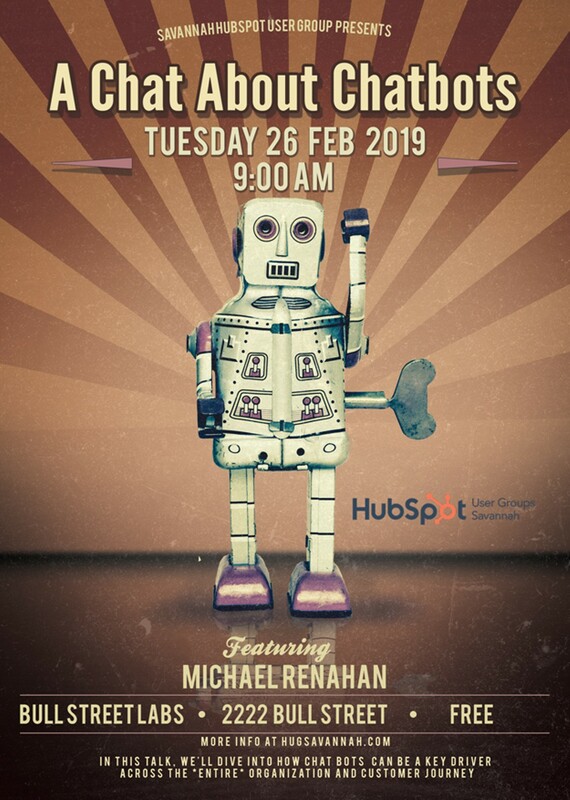 HubSpot User Groups (HUGs) are free, in-person meetups that are geared toward all HubSpot users as well as the general public.